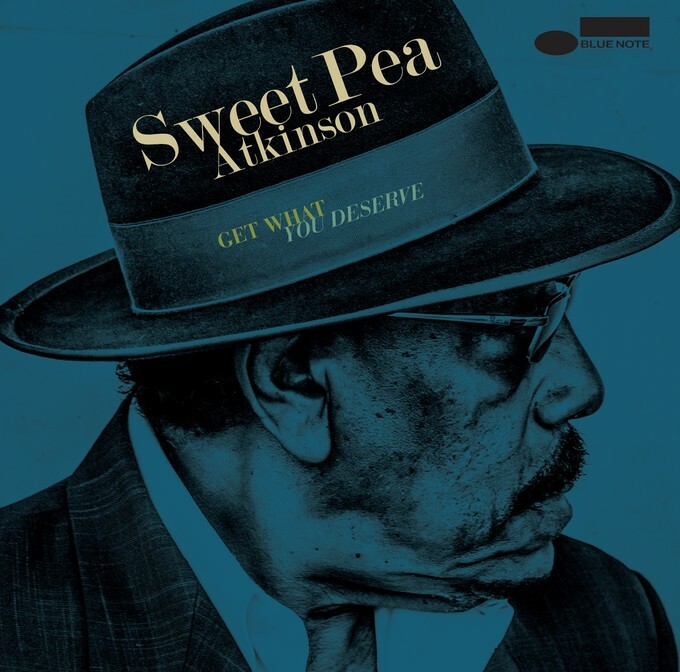 It certainly has been a long time coming but September 22, 2017 will finally see the release of Get What You Deserve, the mesmerizing new album from legendary vocalist Sweet Pea Atkinson. A jovial blend of Blues, R&B, Soul, Funk and more, Get What You Deserve will be released on Blue Note Records and will be accompanied by tour dates across the U.S. this Fall. 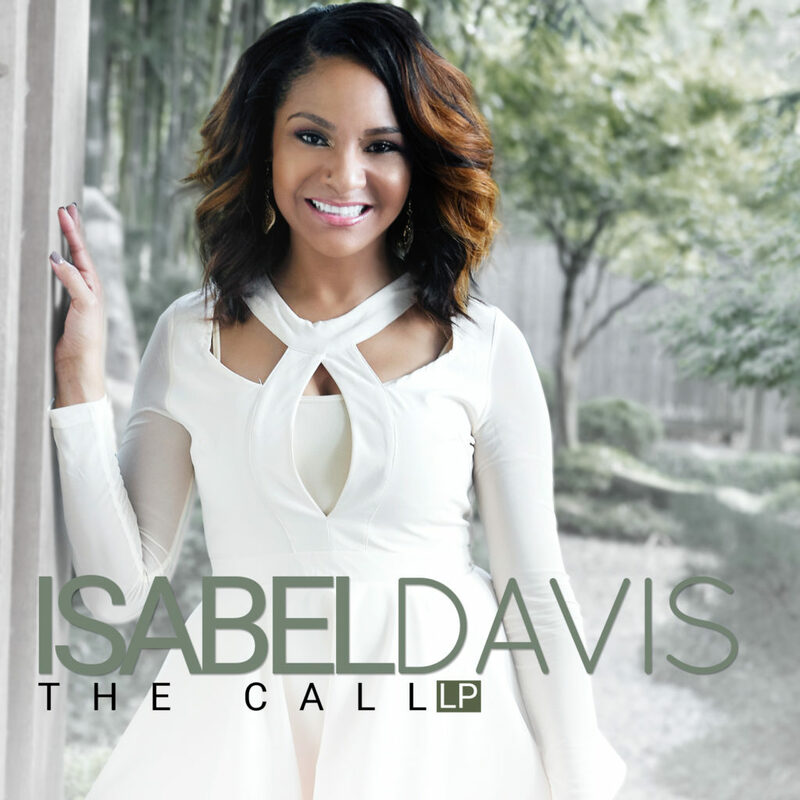 September 19, 2017 – Uncle G Records in collaboration with Global Ministry presents gospel recording artist Isabel Davis’ forthcoming debut album, The Call LP on November 3rd. The Call marks the second album to be released on the label, which is distributed by eOne Music.